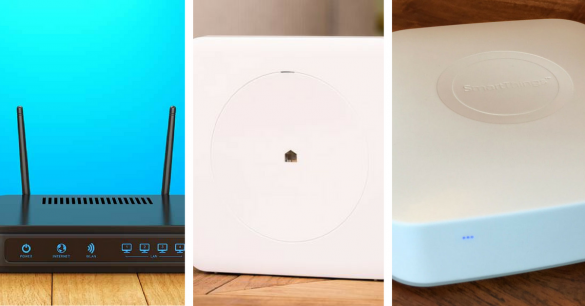 Wi-Fi, Zigbee, and Z-Wave: What’s the difference? Connectivity is something that we’ve all become so used to having, that many of us feel lost without it. With the rapid expansion of the internet of things, more and more objects are becoming connected. 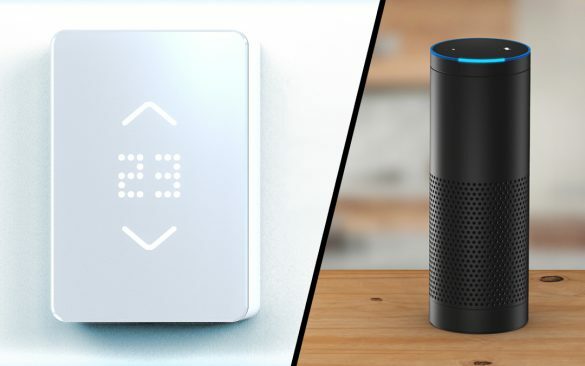 With so many people looking to have total control, the home automation industry is growing, and with that, so are the options for the way these smart home devices communicate. 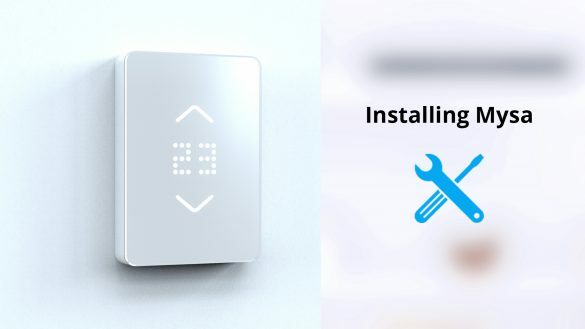 We’ve had a lot of requests for instructions on how to install the Mysa thermostat, and since we’re gearing up to ship soon we’ve decided to put together a video of what the install would look like for a typical 240V installation. Smart home products offer innovations in all things home related: heating/cooling, security, energy management and overall convenience. There is enough variety in their application that it can provide value to nearly any type of person. But that begs the question –who are the most likely to invest in smart home devices, and what do they get out of it? 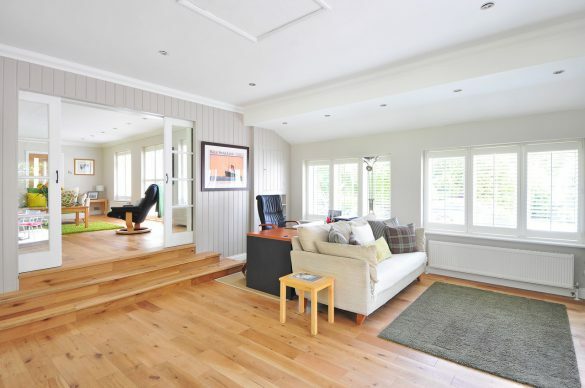 And which type of smart homeowner are you? The Mysa app will soon be submitted to the iOS and Android app stores for publishing and review which may take a couple of weeks. Some customers have asked us to see a preview of the app and although we are not able to offer the Mysa app for download at the moment, we wanted to share a sneak peek into the app’s design and interface. 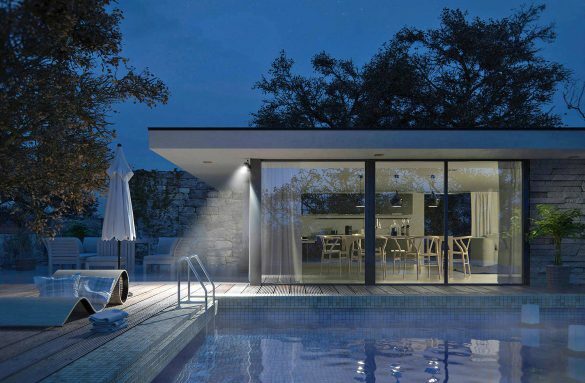 Considering investing in smart home technology? You’re not alone. 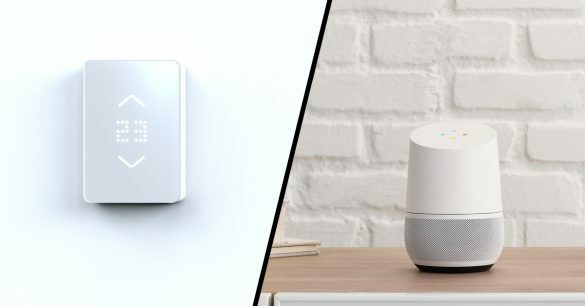 While the smart home industry as a whole is still in its infancy (as of 2016, only 28% of Canadians had invested in a connected smart home device), it is projected to have explosive growth over the next decade. 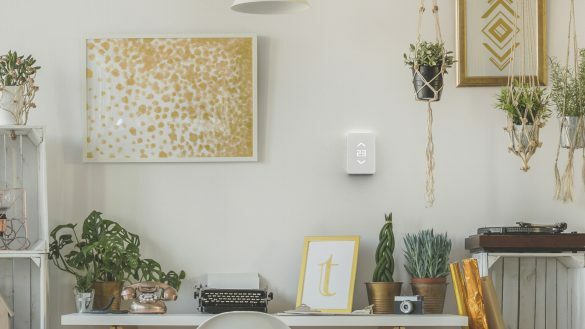 As mentioned in our last update, the Mysa Smart thermostat has passed all electrical and mechanical safety testing for compliance with CSA and UL standards. The remaining piece is regarding EMC performance. Without passing these EMC tests we are not allowed to sell Mysa. It’s easy to see the convenience of smart homes, but how does smart home technology save you money? We’ll take a closer look at smart thermostats, how much money they can save you and how exactly they achieve those savings. Good news on Mysa’s product certification! We have addressed the issues we encountered last week that showed our emissions were above the allowable level (Read more here) in the EMC lab and will be retesting our thermostat as early as next week. Today’s homes are aware nearly to the point of sentience. They know when we wake and sleep. They know how to make us feel comfortable. They can reduce our utility costs. Make life more convenient. Secure our homes. Our software team has been working hard to make sure every single feature works seamlessly and we’d like to show you two prominent features. Last week, Justin and Dan went to Boxborough, about an hour outside of Boston, to complete Mysa’s first electromagnetic compatibility certification tests. We all know how amazing the internet can be. It provides you access to all sorts of information with a click of a button. But did you know it can help you control your home and save you money?